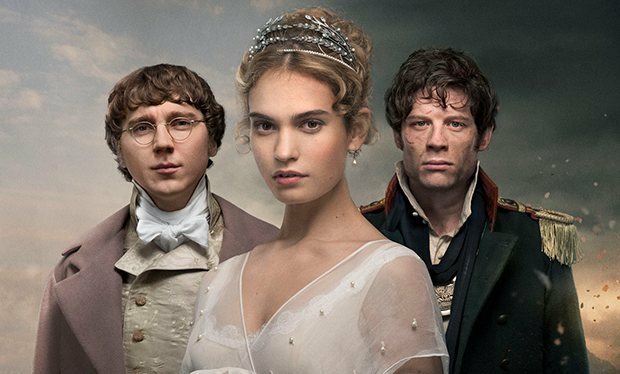 QUIZ: Test your British TV drama knowledge! THINK you know your Wolf Hall from your War & Peace? 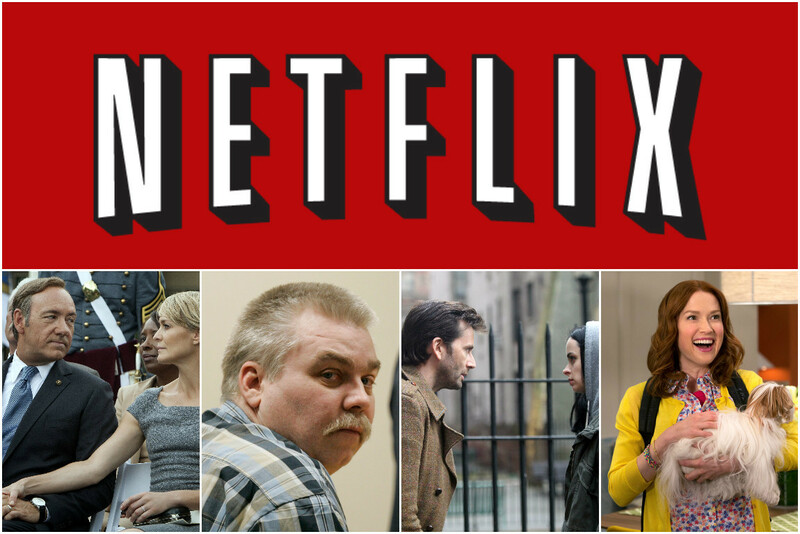 Quiz: How much of a Netflix expert are you? NETFLIX has revolutionised the way many people watch their favourite TV shows. 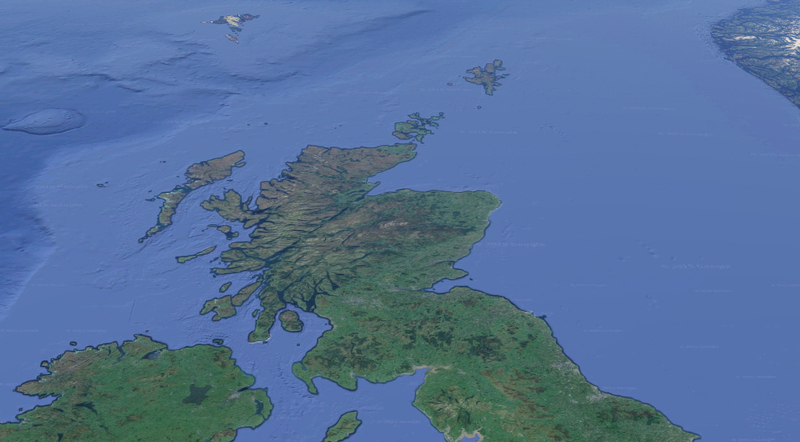 SCATTERED around Scotland's coast are some of the most scenic and stunning islands you'll find anywhere in the world. 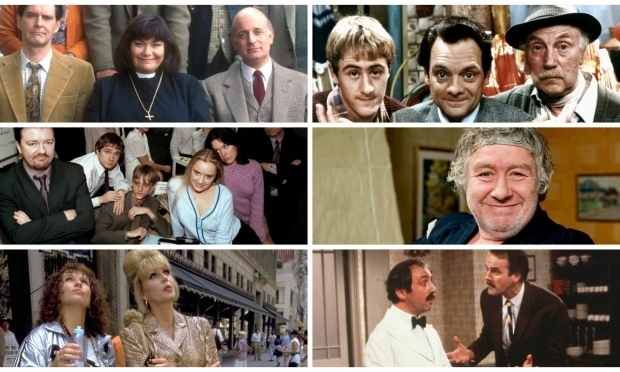 THEY'RE the classic sitcoms that have had us chuckling away for years. 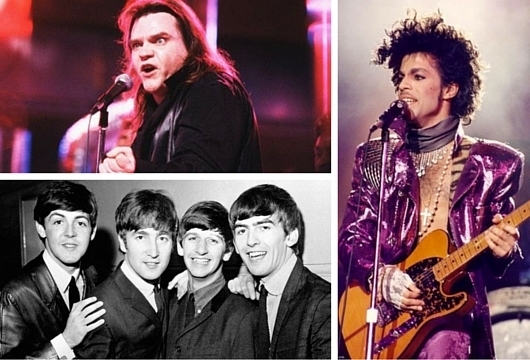 WE'VE put together another collection of music trivia to test your brain. 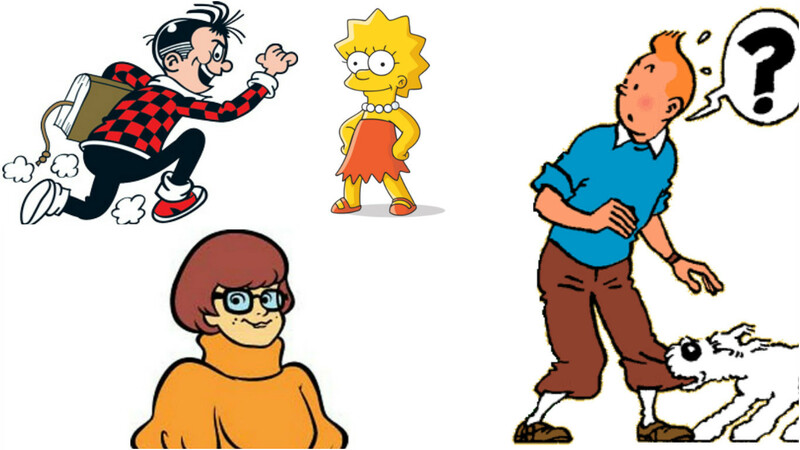 Quiz: Can you identify these 12 cartoon characters? 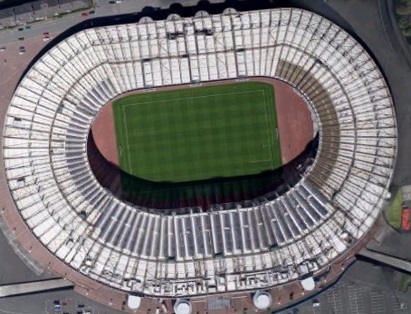 TEST your knowledge with our quick quiz! 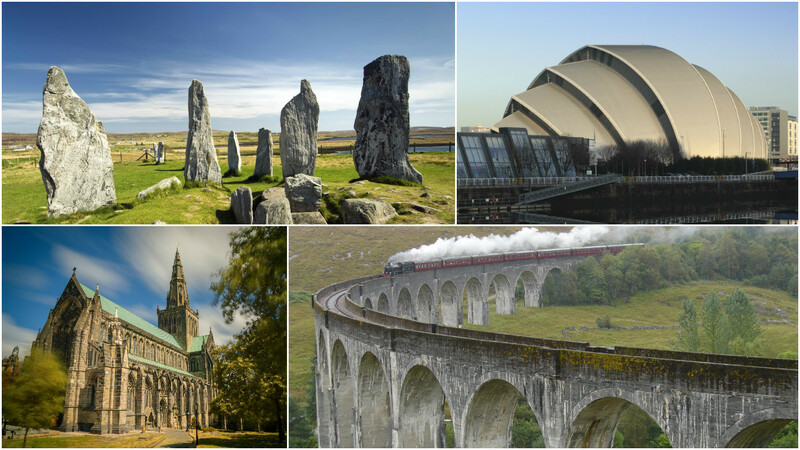 Quiz: Can you identify these Scottish landmarks? SCOTLAND is home to many iconic landmarks. WE'VE got all genres covered in this quiz. Quiz: Who did what this week? TEST your knowledge of this week's news with our quick quiz. 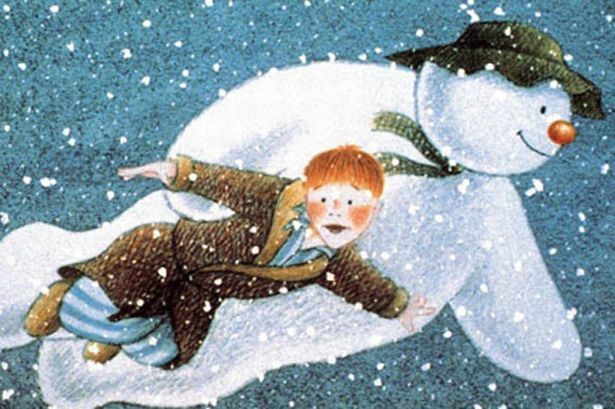 Quiz: Can you tell the Christmas film from just one picture? 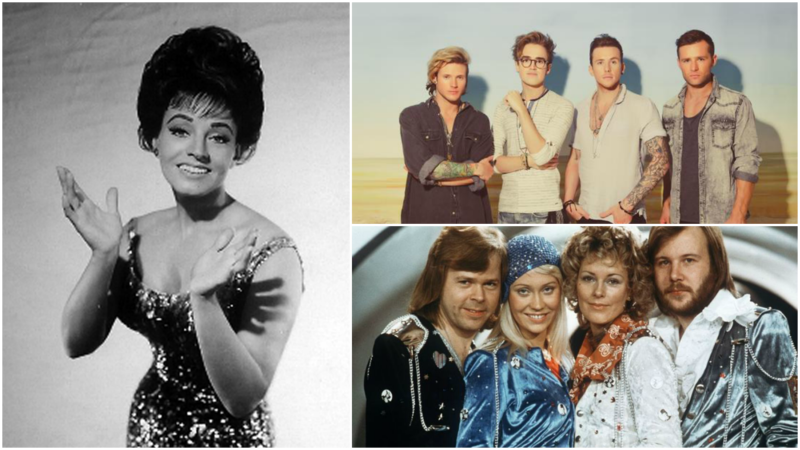 TEST your knowledge of Christmas classics.